Things I liked: Very comfortable gloves that protect your whole hand. Things I would have changed: The gray on the palm of the hand is a little noticeable. Also you don't have the best grip. 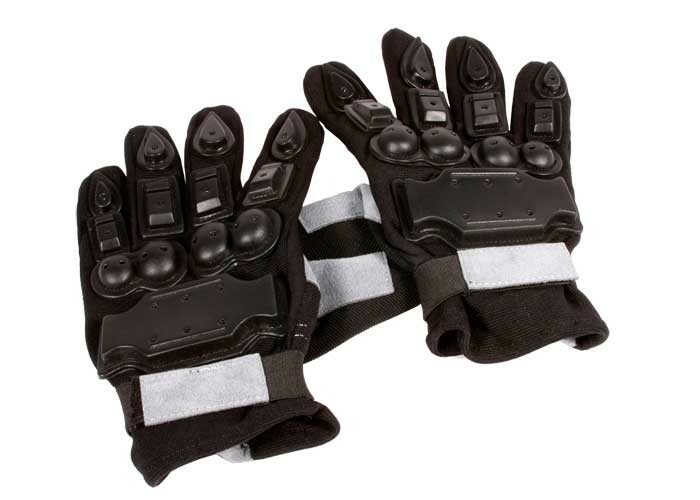 What others should know: Very cool looking gloves.